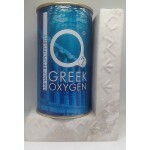 Marble is not a lifeless cold stone. An elegant base of real marble engraved carefully on both sides with our logo. 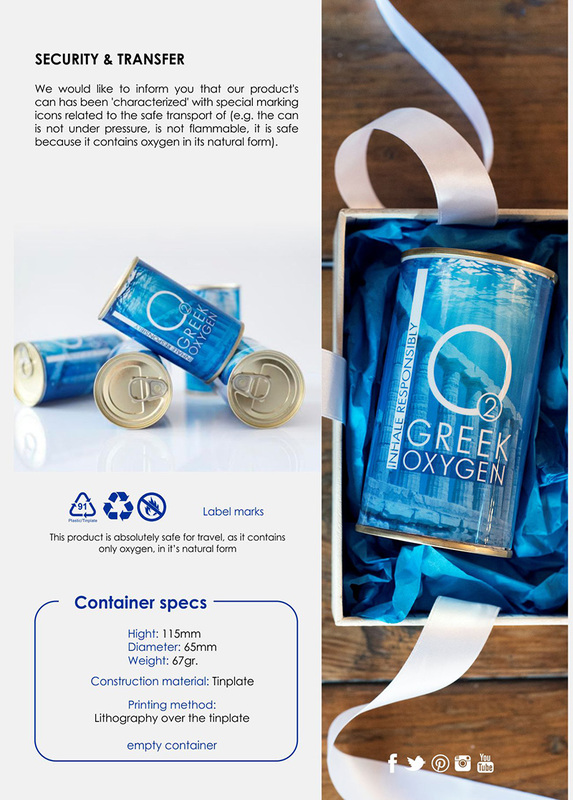 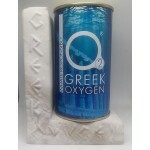 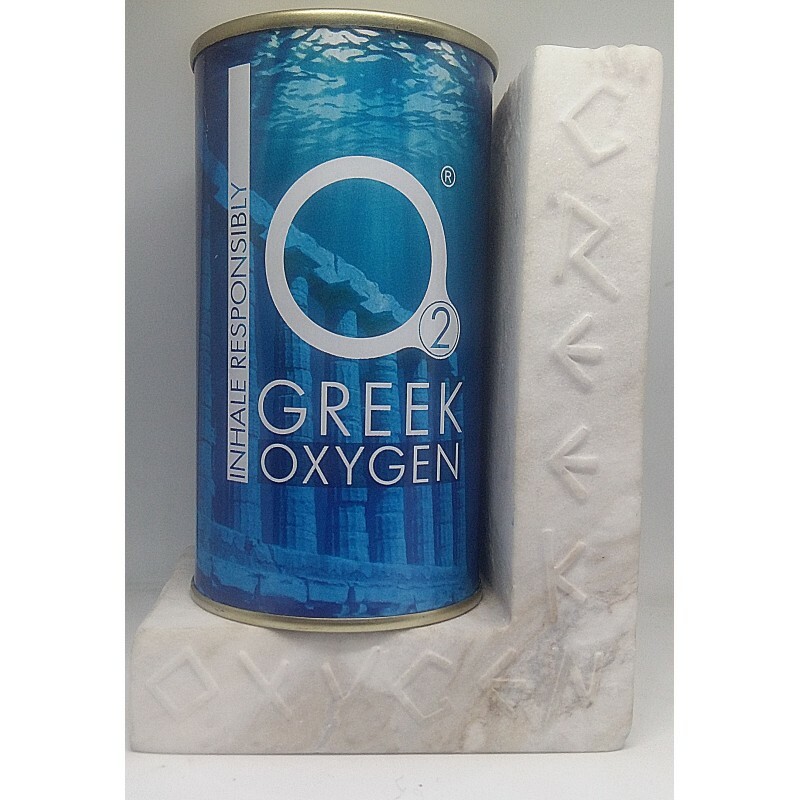 Buy it now!Greek Oxygen is the ultimate Greek suvenir that someone can buy or offer as a gift to lov..